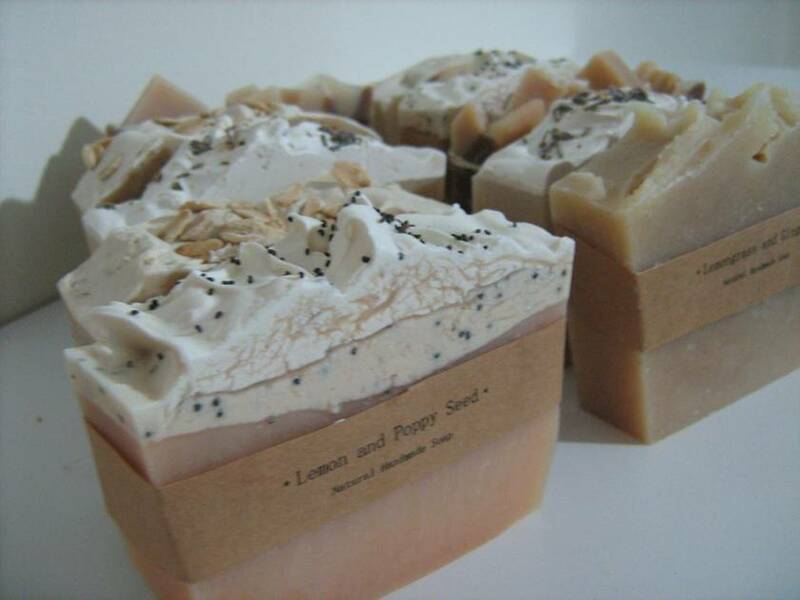 My handmade soaps will leave your skin feeling fantastic as they lather beautifully and are also very rich in natural moisture. 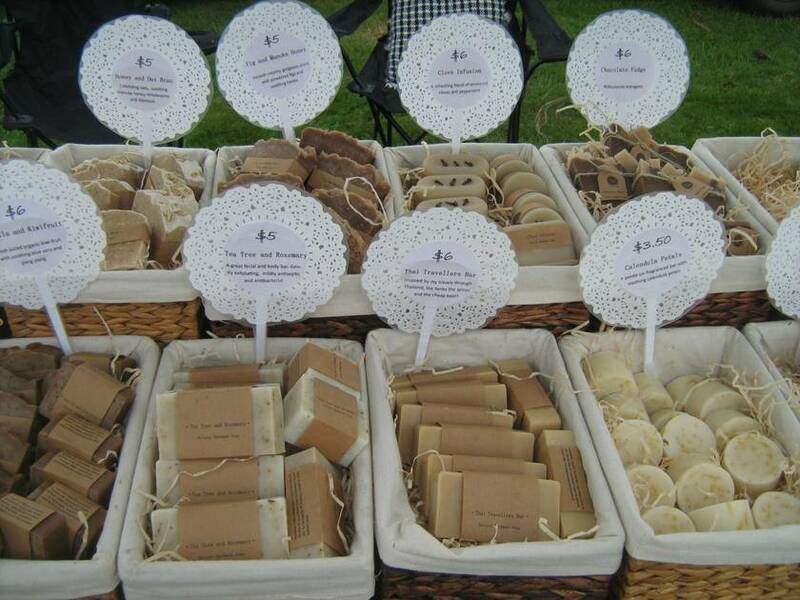 (unlike harsh drying supermarket soaps) All my soaps are made without animal fats, preservatives, colours!! 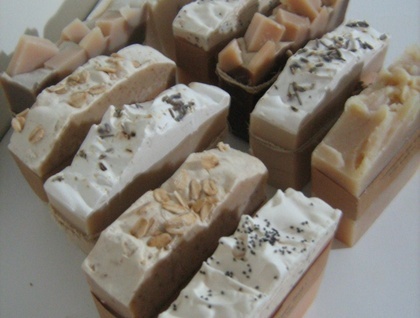 Please see my individual soap listings for more information on each soaps properties. 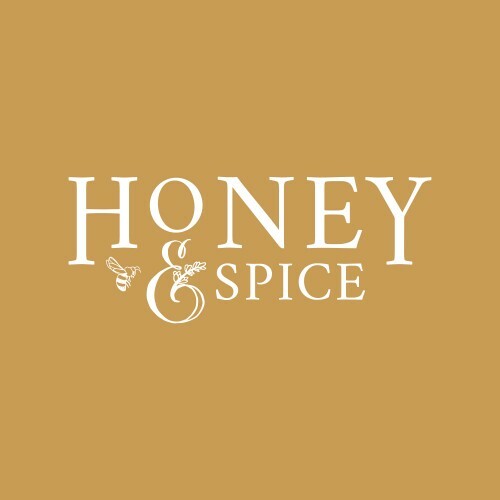 Using beautiful blends of QUALITY, NATURALLY derived ingredients. 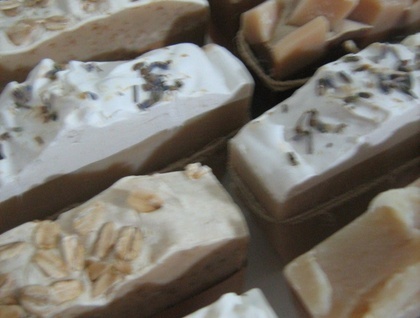 ~Plant oils, butters and beeswax and essential oils.